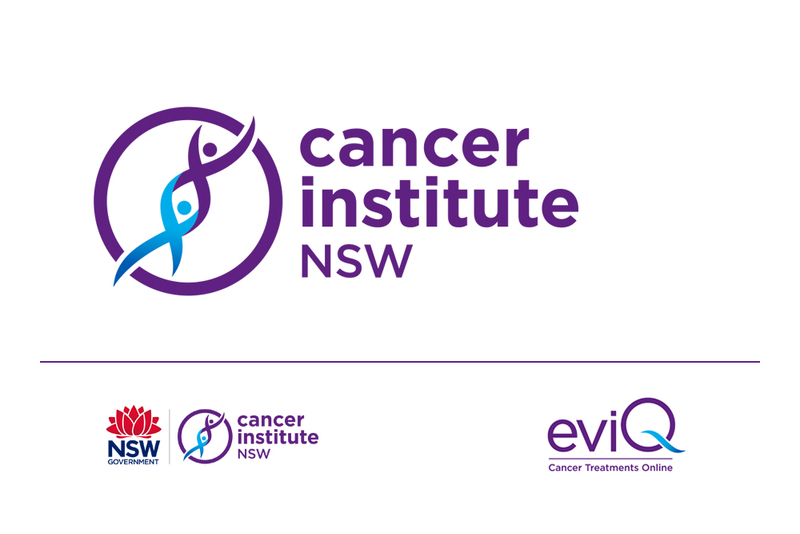 The Cancer Institute NSW is Australia’s first statewide government cancer control agency, established to lessen the impact of cancer. 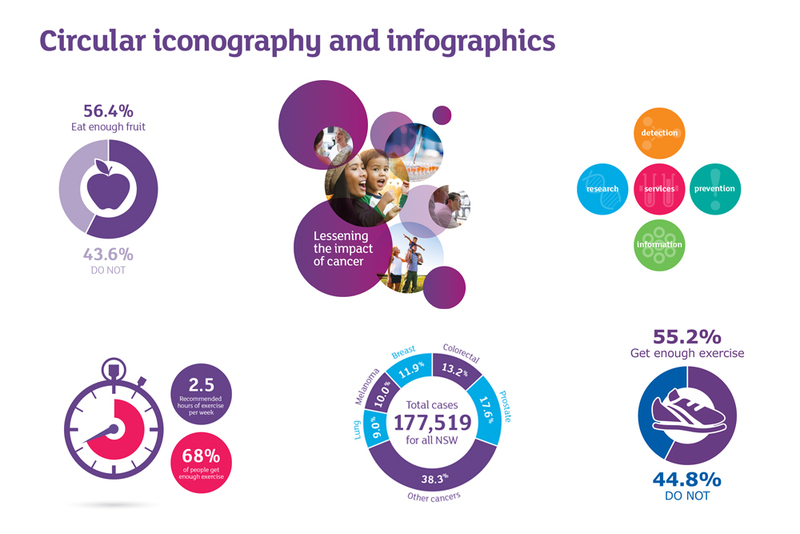 It’s an an organisation that continues to make a difference to cancer outcomes by the way it engages, communicates and collaborates with everyone involved in lessening the impact of cancer in NSW. Only when we work as ‘together as one’, support and complement each other, can we influence a better cancer journey and change the cancer conversation for the better. It is up to each and every person in every organisation that comes in touch with people with cancer to do their part because, together, our sum is greater than our parts. 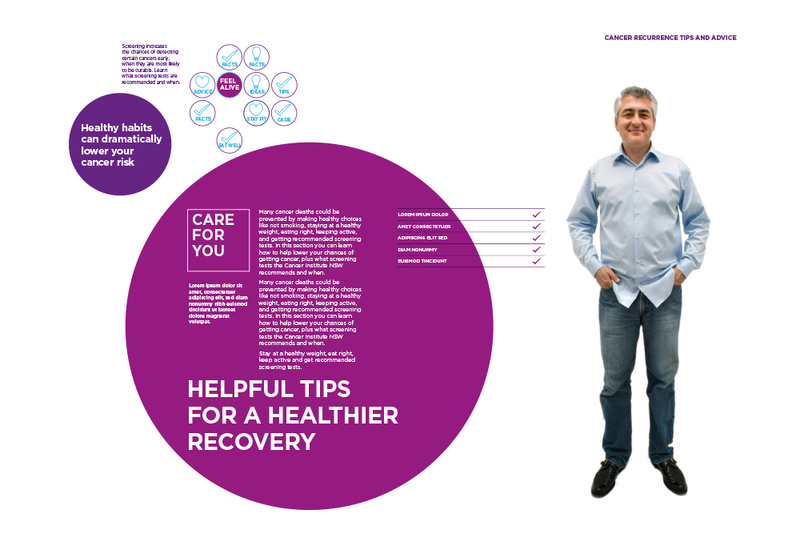 We depend on each other to create the best cancer system at every stage of the cancer journey; to identify, know and share what works; and to excel. 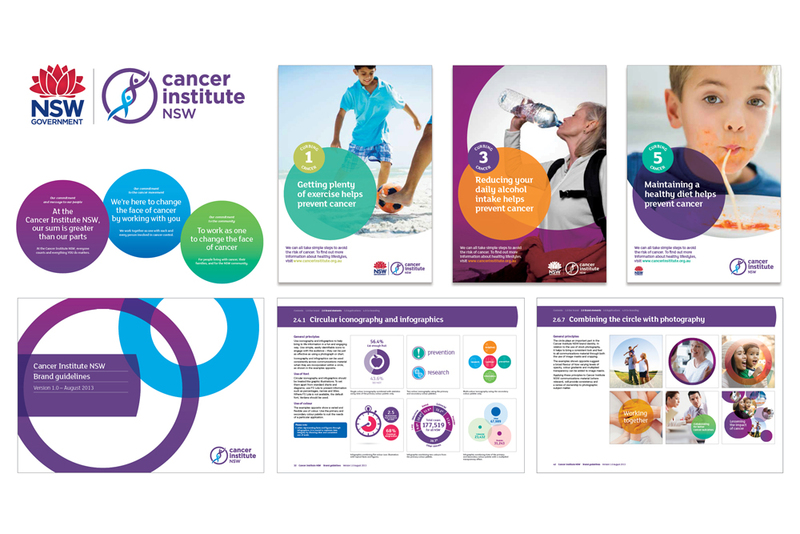 The Cancer Institute NSW’s brand is critical to the success of working together as one.